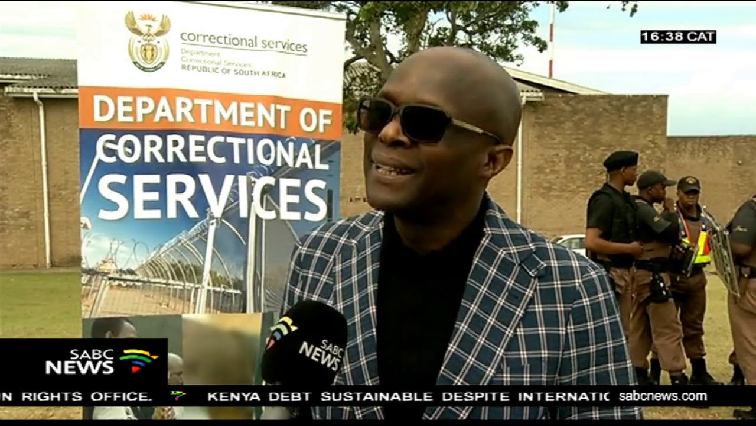 Parliament’s Ethics and Members Committee has found African National Congress (ANC) Member of Parliament and Deputy Minister of Correctional Services Thabang Makwetla guilty of breaching the code of ethics. Makwetla will be fined 30 days salary and will be reprimanded in the House. The complaint against Makwetla was laid by Democratic Alliance (DA) Chief Whip John Steenhuisen in September last year. It did not only relate to the installation of CCTV cameras but also the installation of an alarm system and an electric fence at Makwetla’s home. According to the committee report, it was also alleged that a computer server worth R350 000 was installed at the Deputy Minister’s home. In his response, Makwetla told the committee that he knew the Watson brothers, including Gavin Watson from the “struggle days”. The committee report says Makwetla indicated that Watson assisted with the installation of the security infrastructure at his home following a burglary in January 2016. He claimed that he could not obtain a service provider to provide the service as companies were closed. The penalty against Makwetla includes a reprimand and a fine not exceeding the value of 30 days salary. The post Makwetla found guilty by Parliament’s Ethics and Members Committee appeared first on SABC News – Breaking news, special reports, world, business, sport coverage of all South African current events. Africa's news leader..